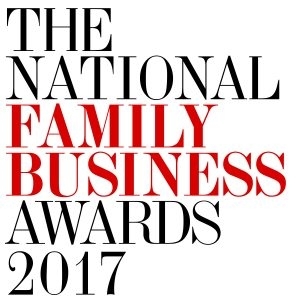 On Saturday 15 July 2017, over 350 family business leaders and entrepreneurs descended upon London’s iconic Wembley Stadium for The National Family Business Awards (formally known as the Red Ribbon Awards) – celebrating the achievements of Britain’s finest family-run businesses. 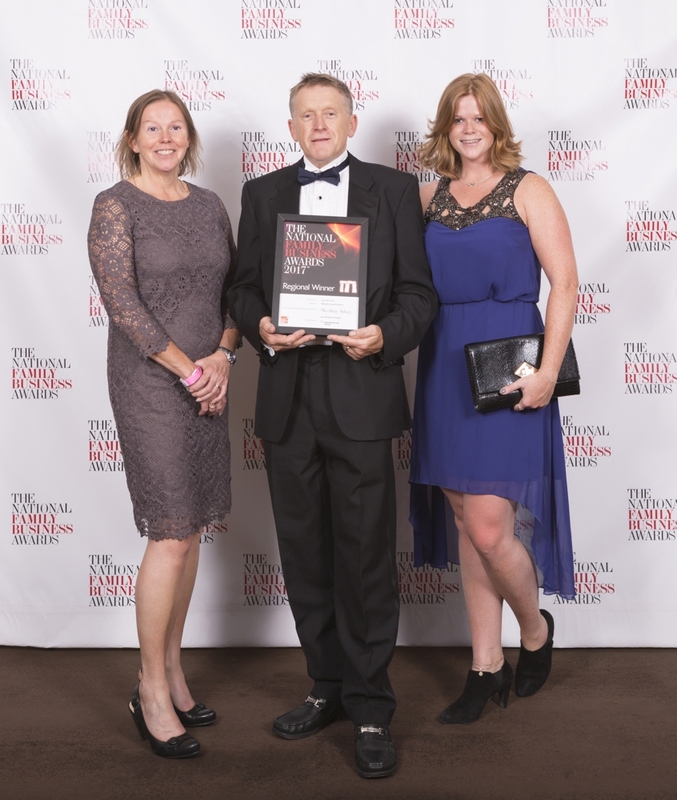 Founders of Celtic & Co, Nick and Kath Whitworth, collected the ‘Manufacturing Excellence' Award for the South West, alongside their daughter Clare who also works for us in marketing. 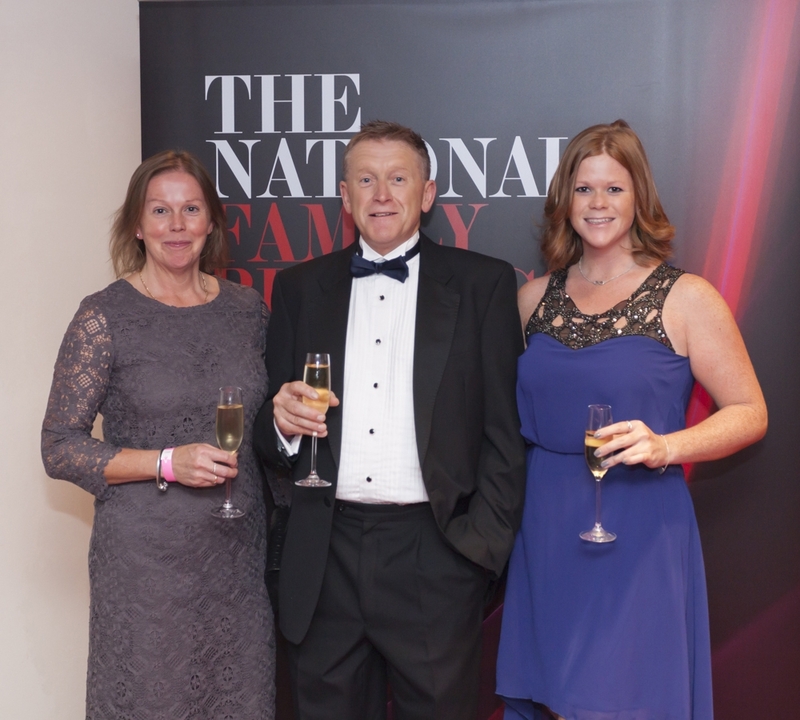 “We felt the culture and values presented by the team at Celtic & Co really encompass what it is to be a family business. 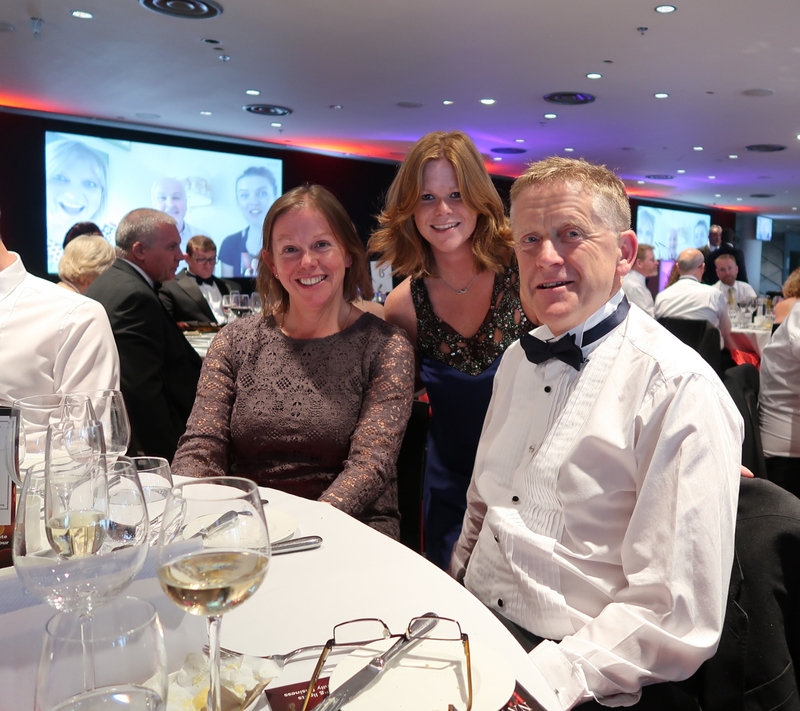 They are a growing business who really take a pride in the care and attention in the level of service to customers and of course the handcrafting of their products. It’s refreshing in today’s world to find a company so dedicated to keeping traditional skills with a modern outlook.